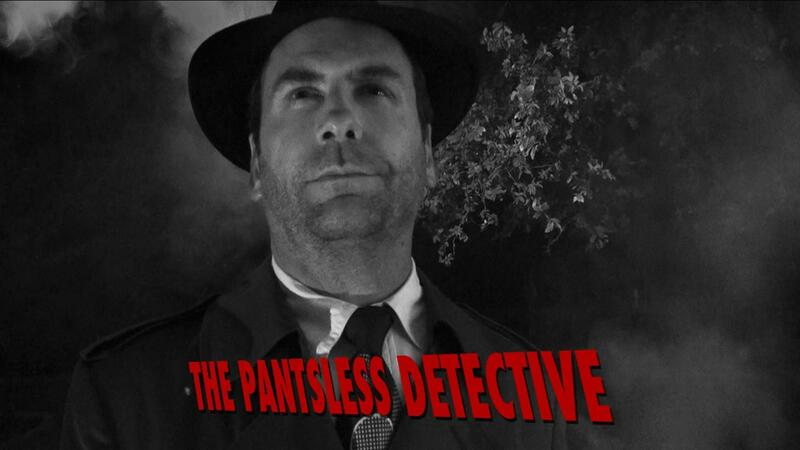 The Austin-produced web series The Pantsless Detective returns for a third season this week. The serial, a comedic take on classic film noir detective stories, was created a few years ago by friends Tom Chamberlain and Dipu Bhattacharya and has gone on to become an award-winning continuing series. That's not exactly what Chamberlain and Bhattacharya were expecting when they filmed the first installment of the show, though. The Pantsless Detective was born when Bhattacharya decided to create a short, funny video tribute for a friend's 40th birthday. Chamberlain came on board and brought some wardrobe with him. "Tom had a couple of trench coats," Bhattacharya says, "[and] the idea morphed from being a spy spoof to a '40s film noir spoof so we could use the trench coats. And he wanted an excuse to buy a fedora." "I love hats," says Chamberlain. "I was buying a felt hat anyway, and I thought, 'heck, we got the hard-boiled detective thing going.'" So the genre was decided largely based on the availability of costuming, but it also plays neatly into Bhattacharya and Chamberlain's pop culture loves. Chamberlain (who stars at the titular pantsless detective) grew up loving Raymond Chandler style detective stories, both in print and on the screen; Bhattacharya's had a lifelong love of Airplane!, The Naked Gun and other parody movies. In the original short film, the detective character (who would later be named Richard Panceliss) was unnamed and the idea of his not wearing pants wasn't integral to the plot. That element was also created by a happy wardrobe related accident. 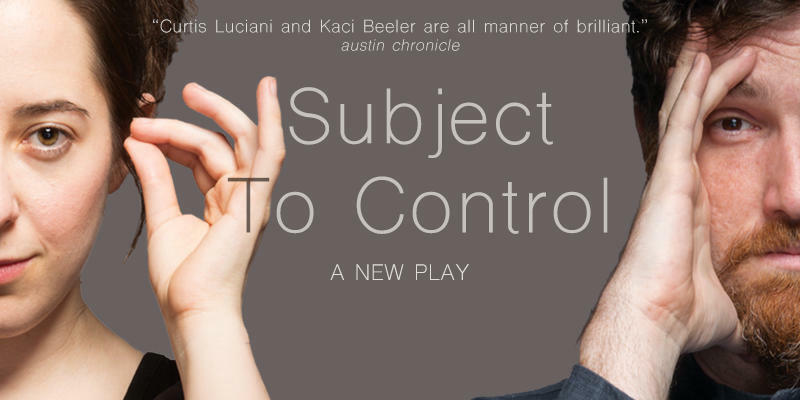 They were shooting in Austin in August, and as Chamberlain remembers it, "It was just brutally hot, even at night." When he was being framed in a medium or tight shot, "I just wouldn't wear pants on those shots and stay a little cooler." While filming a particular shot wearing his trench coat but no pants, Chamberlain recalls "we needed a wide shot...and I had no pants on, so that was exposed, and people thought it was really funny." Panceliss's pantlessness became not just his signature fashion look, but an integral part of the show's mythology. Once The Pantsless Detective became an ongoing series, Bhattacharya and Chamberlain found themselves being selected for more and more web fests. They attended five for season one and the show was selected for twelve more last season. They've won a handful of awards at those festivals, including awards for best comedy ensemble and best international series. Bhattacharya and Chamberlain have at least six seasons worth of pantsless stories they'd like to tell, and season three debuts online at pantslessdetective.com Monday, June 27. 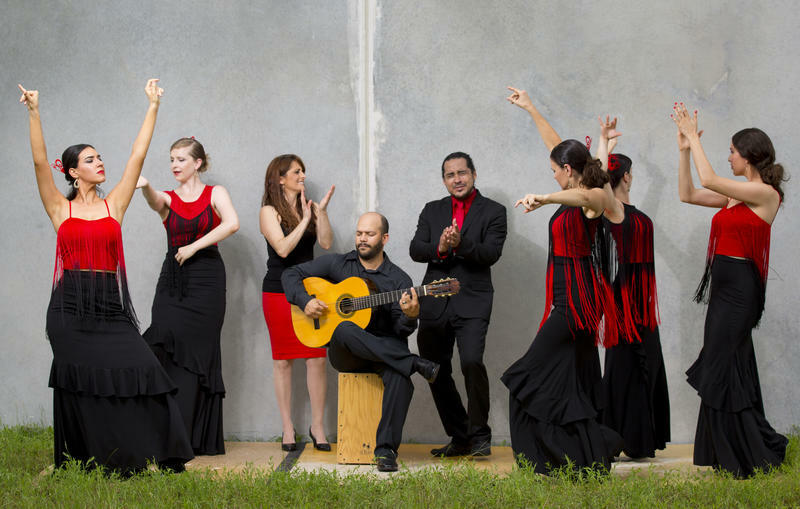 This weekend, A'Lante Flamenco will present Snapshots: New World Flamenco, the first installment of what they hope will become an ongoing series. For Snapshots, A'Lante (under the leadership of husband-and-wife creative team Olivia and Isai Chacón) has partnered with two guest artists to showcase what Olivia calls "an outsider's perspective of flamenco." In 1985, famed sculptor Charles Umlauf and his wife Angeline donated their home, Charles' studio, and many sculptures to the city of Austin. Six years later, the Umlauf Sculpture Garden was opened next to Zilker Park. Now, as part of the museum's 25th anniversary, the Umluaf is giving visitors a way to get a unique view of the late sculptor's work process. 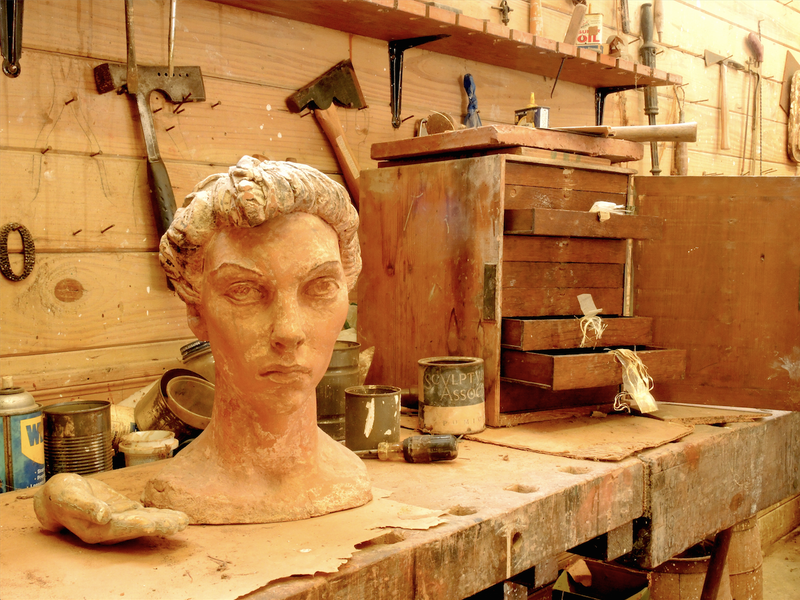 Curator Katie Edwards hopes to one day open Charles Umlauf's actual studio to tours, but in the meantime, the museum is offering a preview of the studio, in the form of a stage-set-like reproduction. Created by designer Stephanie Busing, it's a pretty faithful reproduction of the studio in which Umlauf worked for years. "It's very, very close, but we also had to make some choices as to what to exclude from it," she says. "We chose to make it a little bit shorter and more manageable, but otherwise, the layout is very, very close to his original studio and we used his original artifacts." So when you see cans of paint thinner and WD-40 on the shelf at the museum, you're seeing the actual cans (and tools and assorted personal items) that Umlauf owned and worked with in his studio.